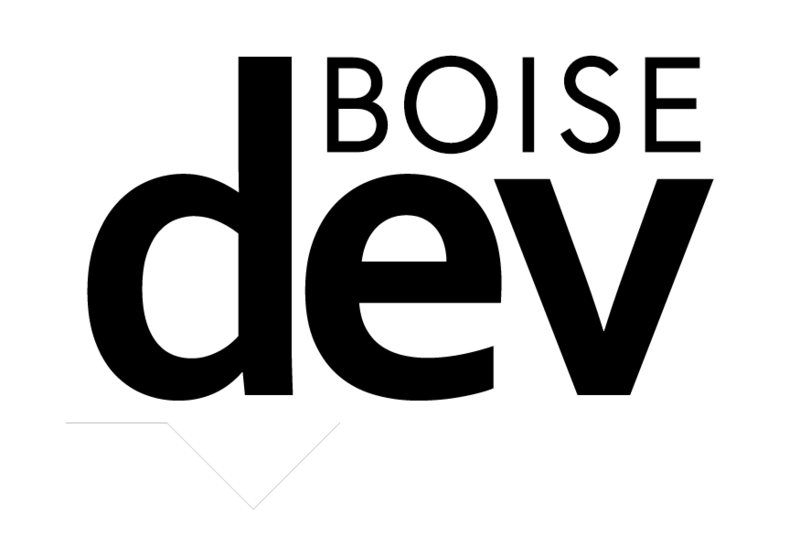 The Owyhee building in Downtown Boise has a new owner. It’s a familiar and growing name in the local commercial development scene. 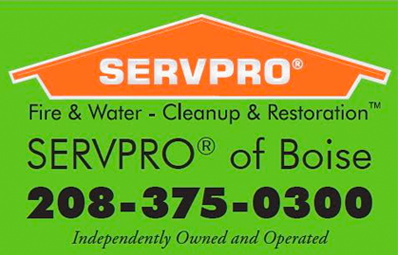 Hendricks Commercial Properties of Beloit, Wisc. purchased the building from Los Angeles-based LocalConstruct. That firm partnered with local developer Clay Carley for a full revamp of the building. A former hotel in the property got a makeover into apartment units. Now, Hendricks owns the building, a parking lot behind it, and another surface parking lot across the corner of 12th St. and Grove St.
Vintage The Owyhee postcard. Courtesy The Owyhee. 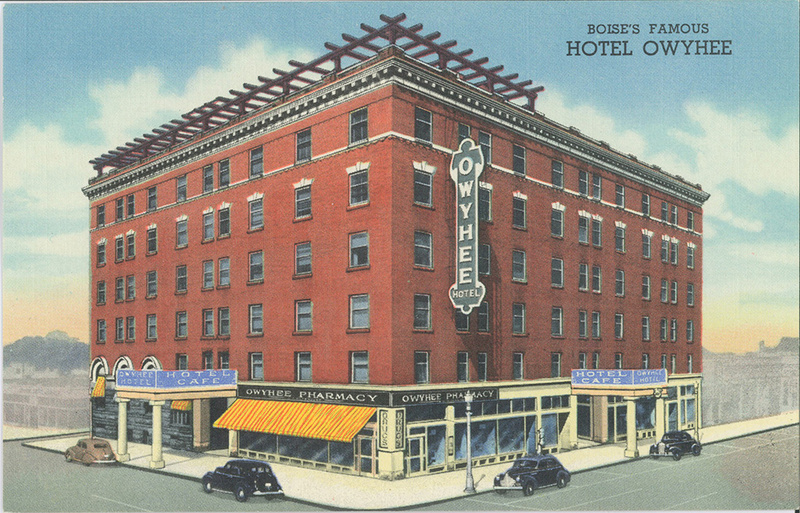 Crews built The Owyhee Hotel in 1910 on the corner of Main St. and 11th St. 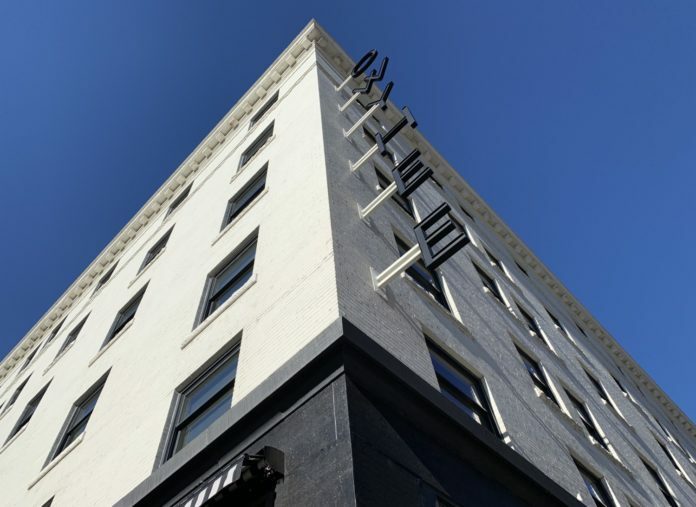 It served hotel customers for 112 years, until the conversion and remodel in 2013 added additional office space and 36 apartments. 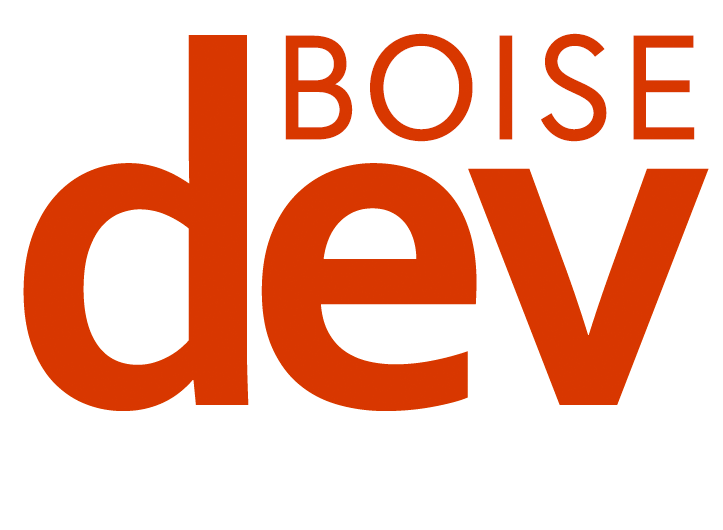 The company adds The Owyhee to its growing Boise portfolio, which includes the newer portions of the BoDo development, and The Jefferson Condos. Tenants and visitors shouldn’t expect to see any changes to The Owyhee in the near future. He said the next step is to come up with an overall plan for the building. As things progress, the surface parking lots they now own will be something that they give a close look. Don’t expect them to remain parking forever. He said the Owyhee’s location in a growing west part of downtown is exciting. 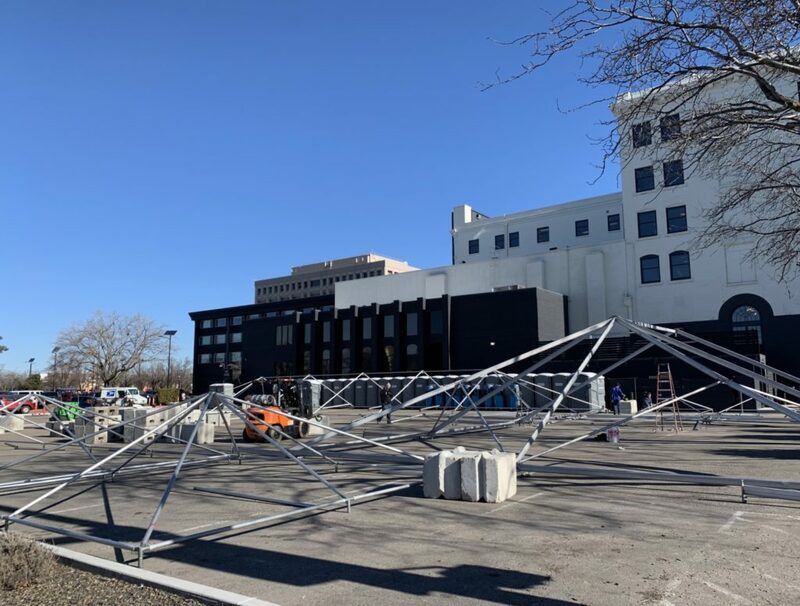 He is looking forward to this week’s Treefort Music Festival, which will use the properties Hendricks just purchased for various events.